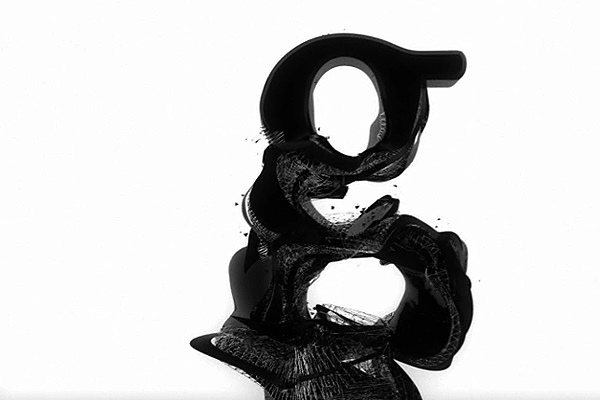 “Garamond?”, a phenomenal Animation by Motion Designer Murat Pak. him to become familiar with the surface dynamics of urban space. zarka has an upcoming exhibition at the french cultural center in milan, entitled ‘rhombus sectus’. linguistic eclecticism which moves between high art historical references and those of popular culture.